Father’s Day is June 15th this year and this issue includes great ideas for cards and gifts for dad! 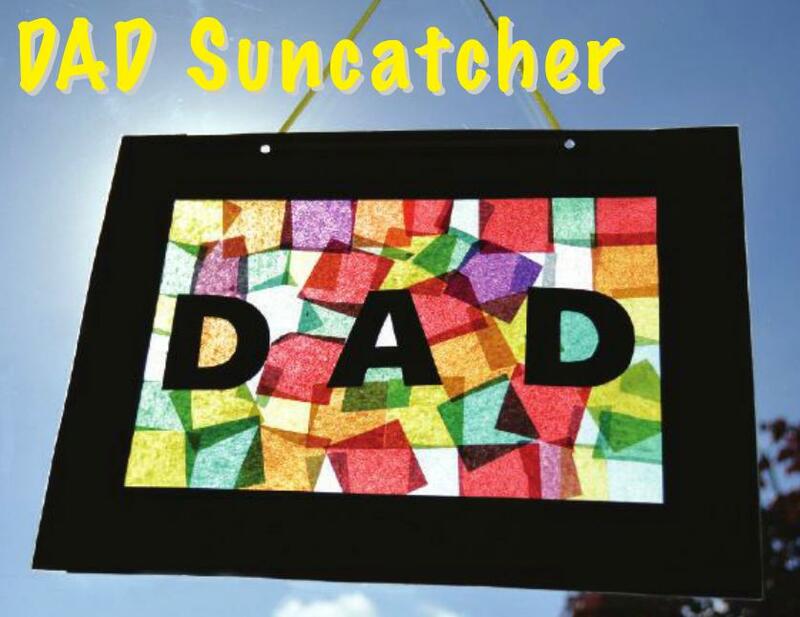 Try this colourful suncatcher, stunning cards or gifts to make and give. The Summer issue includes these and dozens of other ideas to inspire you and help your kids get creative in the months ahead. If you haven’t got your own copy, subscribe today to receive the latest issue online or in print.